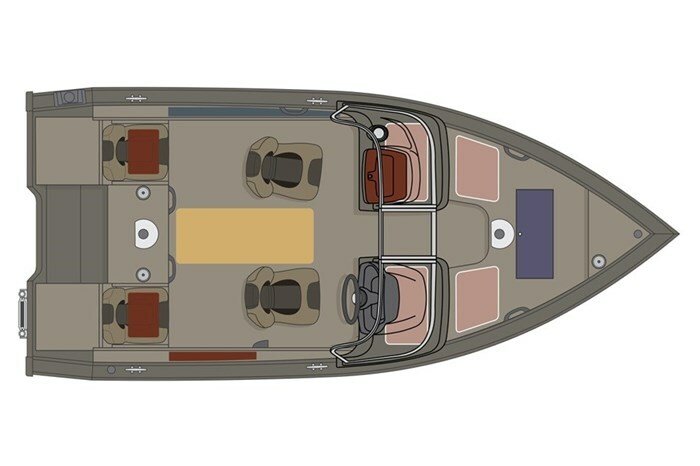 The Sport 164 hull has a wide 90” beam with a reverse chine hull design and it is built out of the tough H36 aluminum that princecraft is famous for, as well it is twin plated from bow to midship making for a super strong hull.. 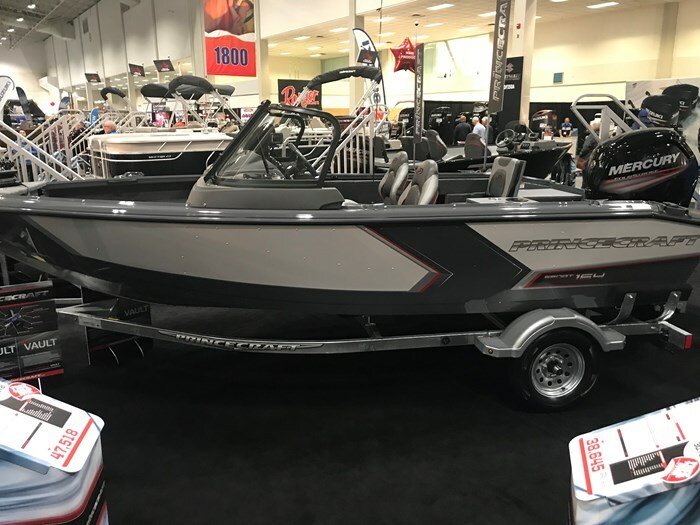 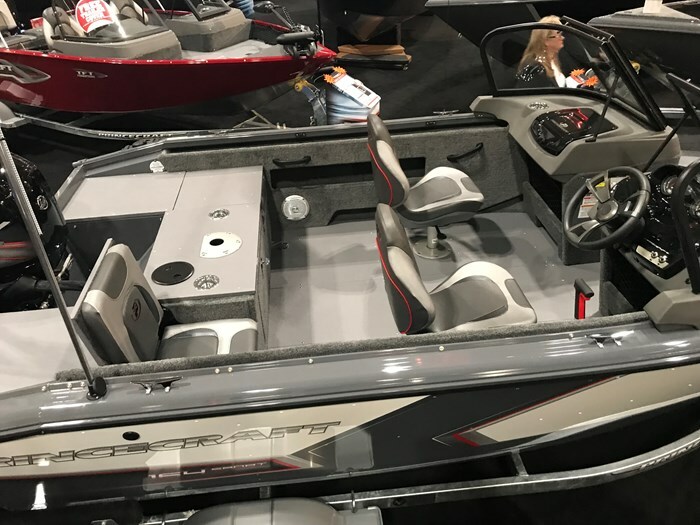 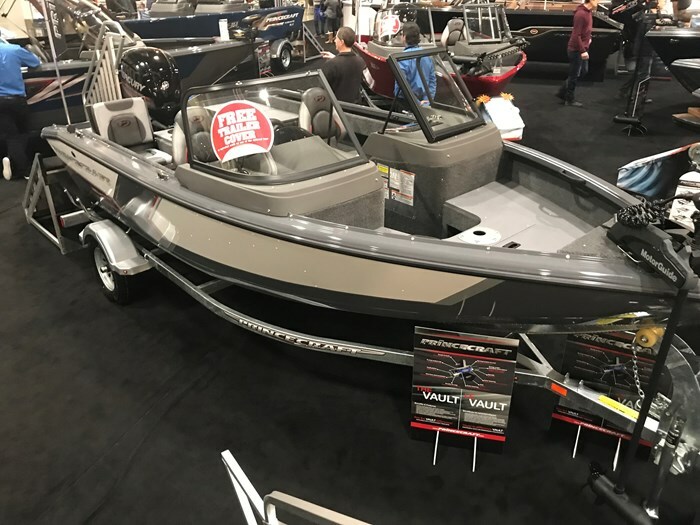 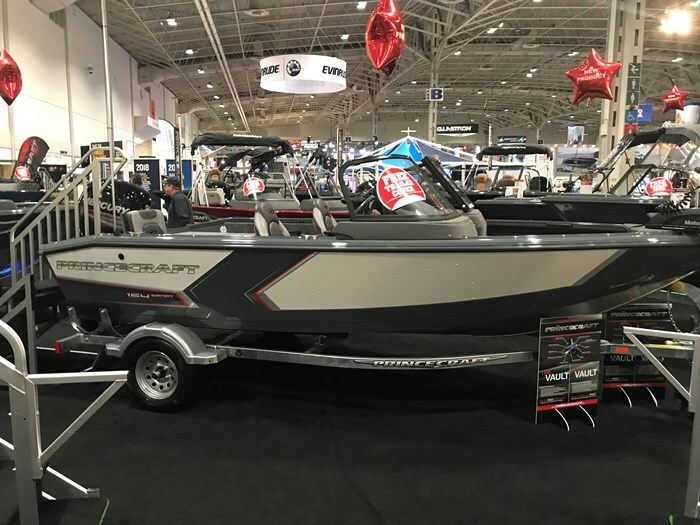 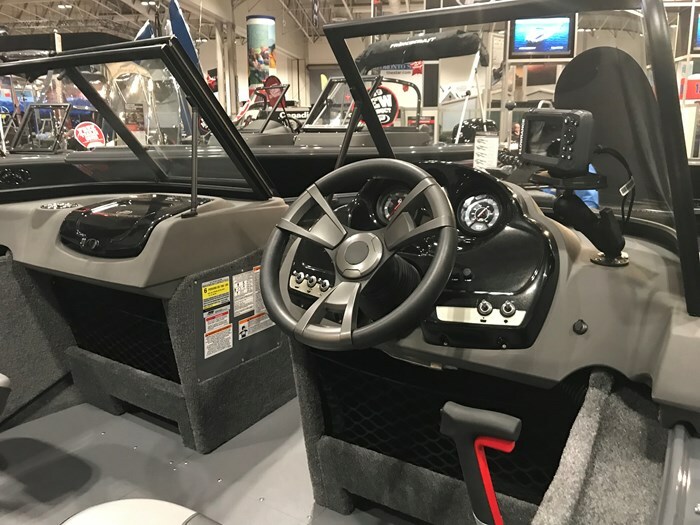 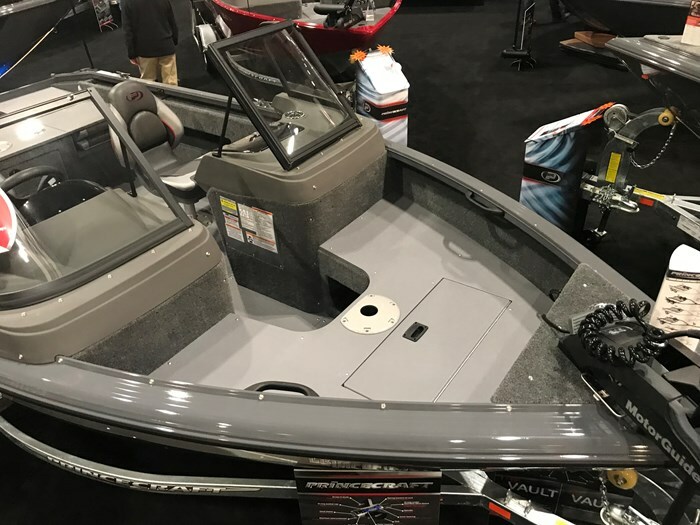 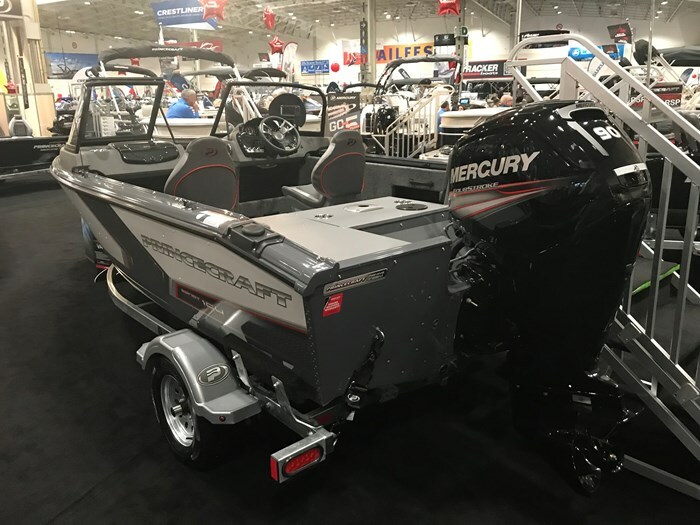 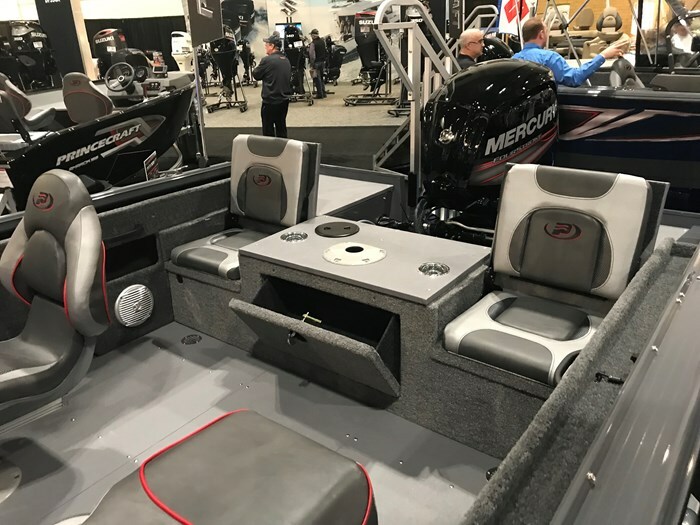 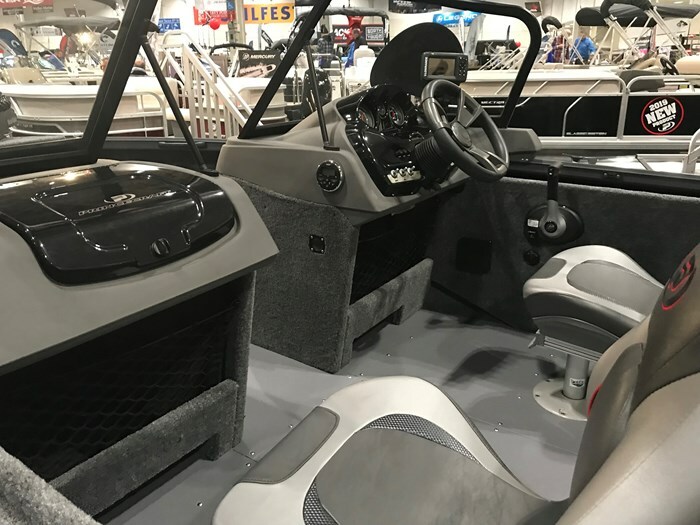 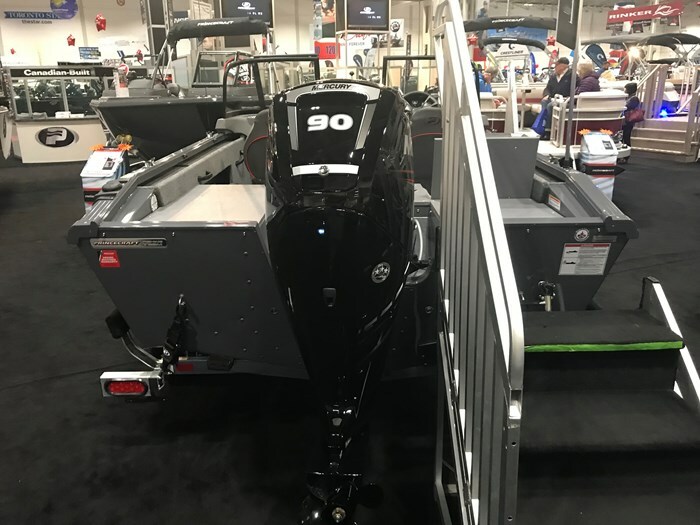 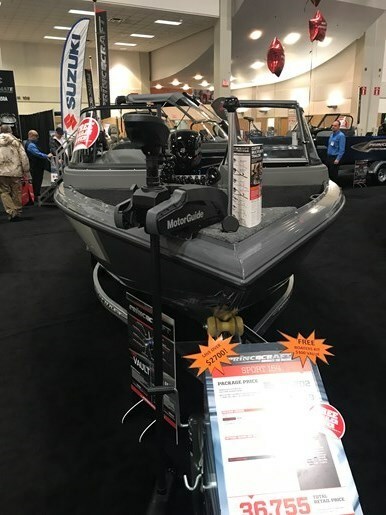 Some of the non-standard options included on this model include: Lowrance hook sonar, motor guide Xi3-55fw trolling motor, AM/FM/stereo, deluxe seat package, and tilt steering/driver's seat slider!!! 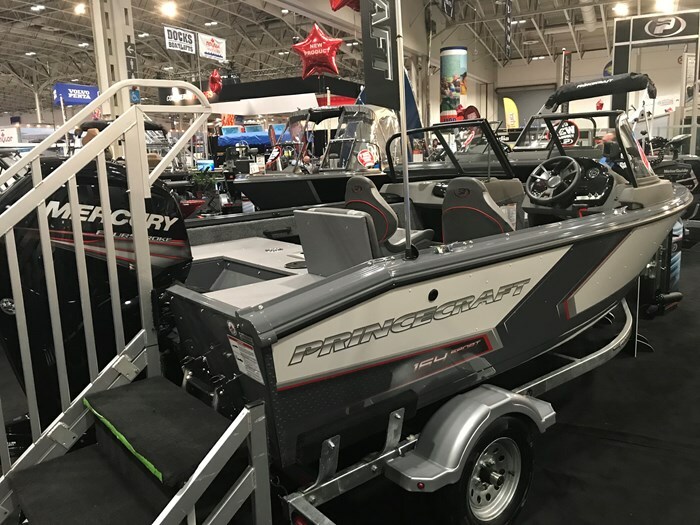 Until feb 3/19 Receive a free trailer cover from Princecraft.